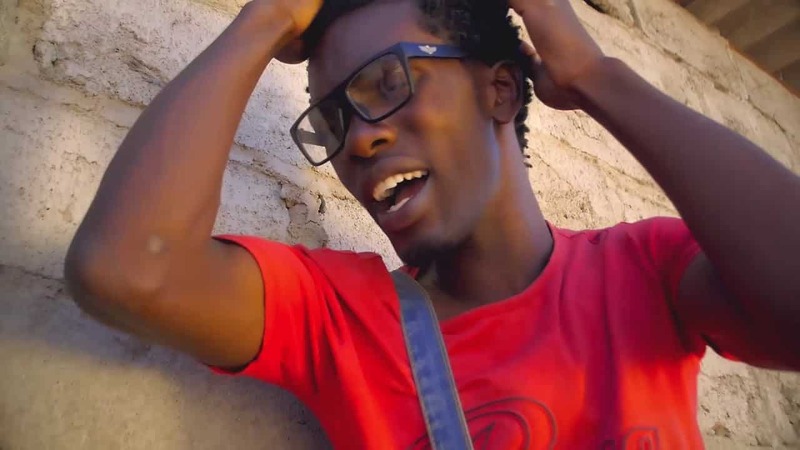 Fast-rising Zimdancehall chanter, Enzo Ishall has opened up on his married life following a reported altercation he had with his wife a few weeks ago. Enzo was reportedly bashed by his wife who felt he had chosen to promote his latest hit song 50 Magate by posting female dancers on his Whatsapp status. In an interview with a local online radio today, Enzo real name Stephen Mamhere said he had a hard time stamping authority in the household before he became popular. “To be honest, before I got famous there are some things that I could not correct or stop my wife from doing which I did not like. “But now, with things going smoothly on my side, where I can provide and fend for all my family’s needs, I feel I now have a right to give her a curfew and tell her conducts that I disapprove, I also expect her to abide by that since I will be providing food on the table,” said the 24 year old. “I believe a woman should put herself beneath her husband and as long as I am providing, it is ok for me to stop my wife from working since I have the capacity to attend to all her needs,” he added. Speaking during the same interview, the “Smart Rinotangira Kutsoka” hitmaker appealed for corporate support to local artists saying most upcoming musicians despite churning out hit songs continue to struggle to make ends meet. “You know in South Africa if you make one hit song you would have secured a lifetime fortune in money and assets. But, here, taking myself for example, despite making up to four hit songs I am still a pedestrian, I do not own a car. “I would want to encourage all corporates to invest in us the local artists because the talent is there all that is needed is support,” bemoaned the “Chiita Kwacho” hitmaker. Enzo is currently working on a video for his chart bursting song “Magate” which he said will be out soon.